The picture is beautiful. I love it. What a twist. A Wolf in Sheep’s clothing. I have a fair idea how an idea can nag..
Wow! A totally different take! I love where these prompts take us!! A wolf in sheep’s clothing! 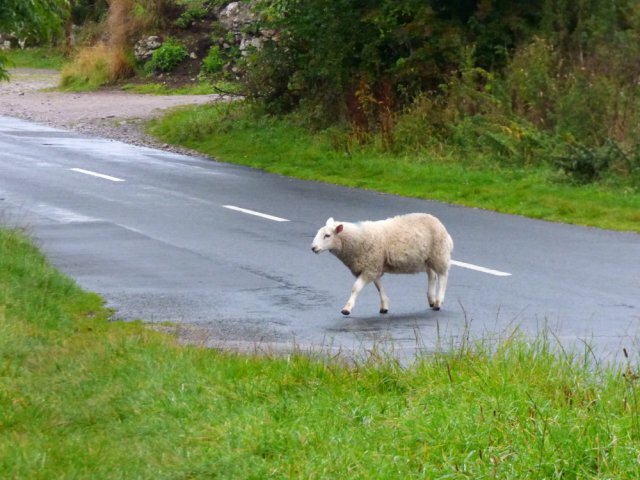 Great take on why the sheep crossed the road.